Rated 1 out of 5 by Lucy1985 from Not burgundy but an orange red color. I bought this product within the last week and I got a very different result on my hair. It is not a burgundy color it is a bright red with orange tone. Not my best look. Rated 1 out of 5 by Orilay from Definitely not purple I bought this last week on the 13th and colored my hair a couple days later. My hair before was a dark fuschia, so there's no way it should have turned my hair this color. Being I had never used color sensations before, I thought maybe the color was just developing slow or maybe the wrong color was placed into the box. It literally looked like I washed my hair with orange kool-aid. Needless to say, I'm glad I'm not the only one who wanted purple and ended up with reddish orange hair! I will not be buying type again. Rated 1 out of 5 by Amanday from It’s orange! I had the same problem as the rest of the people who have reviewed this product. My hair turned red/orange. Rated 1 out of 5 by MsKory from Absolutely NOT burgandy! 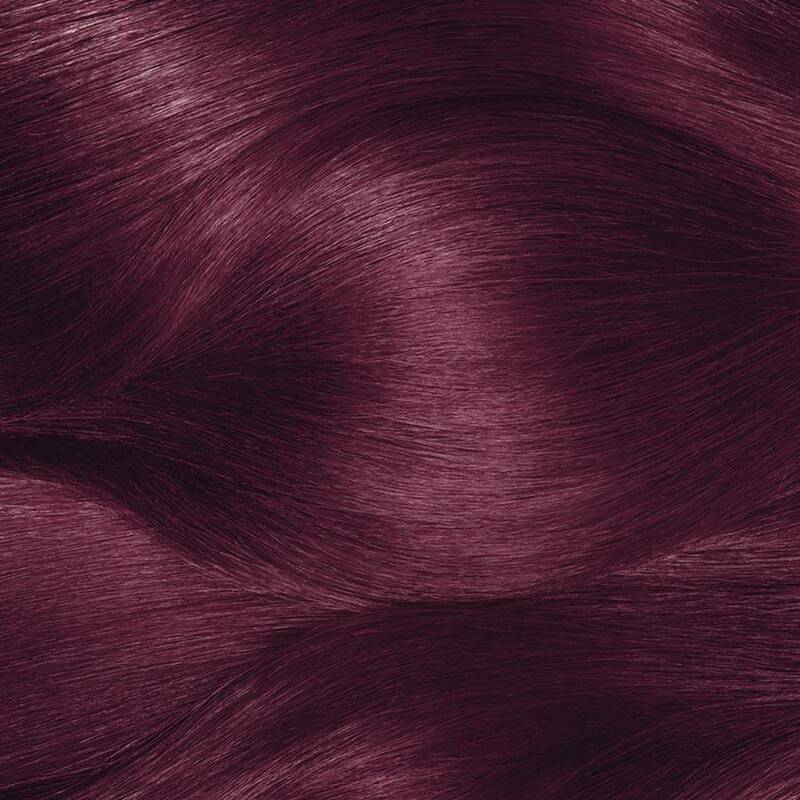 6 weeks ago I bought 2 bottles of Color Sensations "Holly wood Rouge" hair color. Mindful I have colored my hair for over 20 years. Figured I'd give this brand a try. 1st attempt was 6 weeks ago. As many other reviewers stated... Upon mixing the creme and developer the color was orangish. Certainly not any hint of a deeper color. I applied the bottle thoroughly on my short bob. Absolutely NOT burgandy. At best it was a deep red / orange. 2nd bottle I used today on my neighbors hair. Again mixture was very orange in bottle. Put it on her medium brown hair and bam resulted in bright pink/red color. Nothing even similar to burgandy. Either this brand or particular color or batch one of the 3 .... Is horrible. Not sure which one but certainly wouldnt recommend this color. Rated 1 out of 5 by Haven95 from My hair is orange Before applying to my hair I noticed the bottle was very light orange. 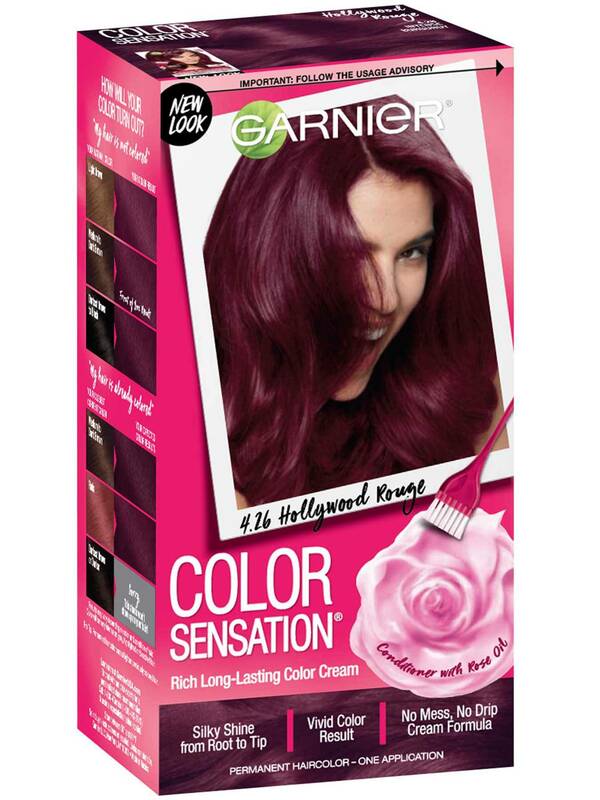 I use box dye frequently & i know it normally changed color once applied to scalp. I thought maybe it would darken. No. My hair is nowhere near the color of the box. I think the company needs to remove this from shelves. Rated 1 out of 5 by Esme114 from Turned Hair Bright Red I dyed my hair two days ago and as I was doing so, I noticed that the color in the bottle was orange not burgundy and it looked the same way in my hair before showering. After the shower, my hair turned out bright red. My hair was previously dyed light-medium brown but my natural brown hair was showing at my roots and that's were the bright red is at its brightest I don't know if I should buy another burgundy hair dye to correct the color. Please provide feedback.